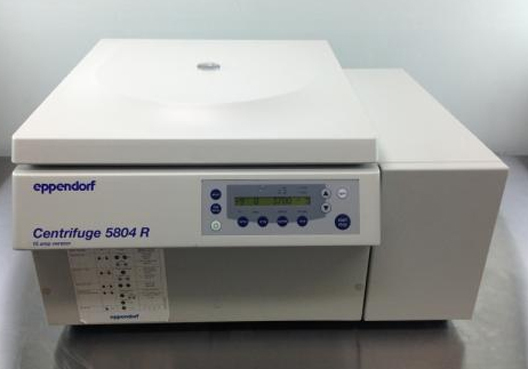 The refrigerated/heated Centrifuge 5702 RH is a compact general purpose, low speed centrifuge. 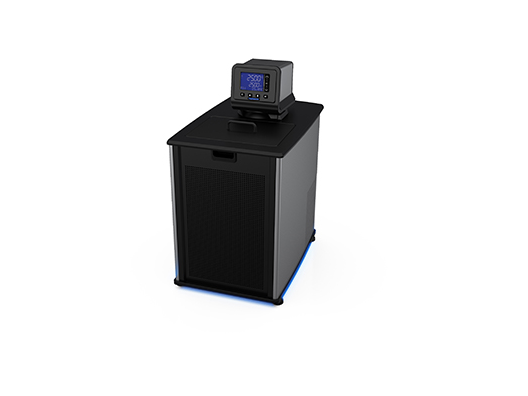 It is ideal for low- to mid-throughput clinical research and cell culture labs. 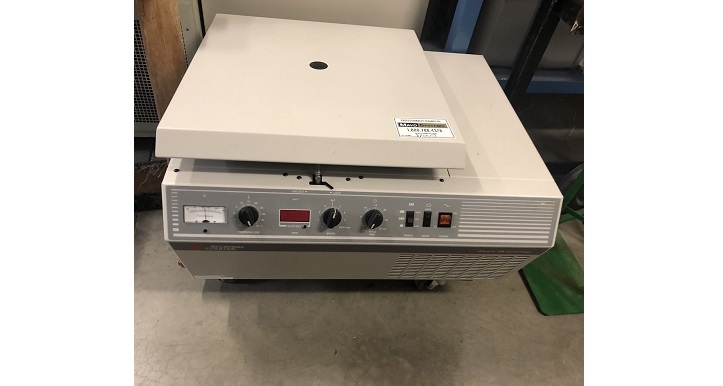 This centrifuge also provides 6 rotor options to accommodate different tubes.This centrifuge also features a FastTemp function which allows for fast pre-cooling. 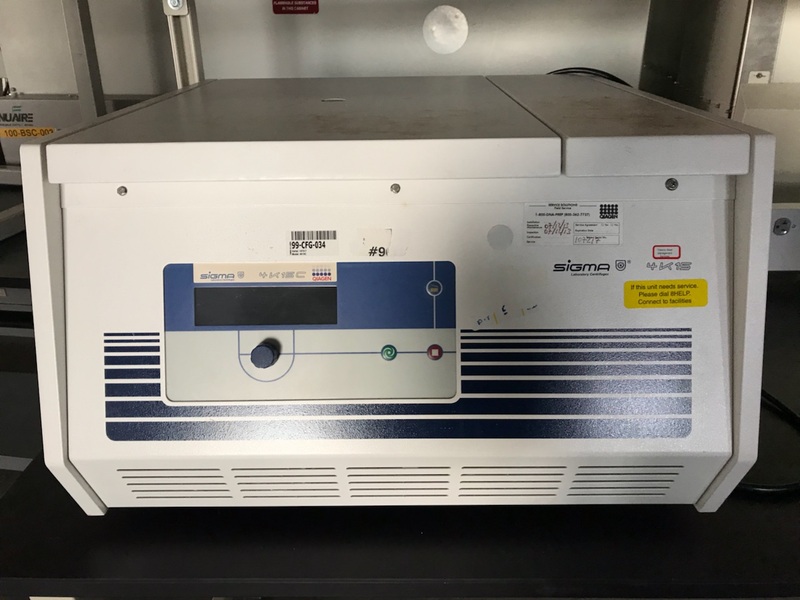 It also allows centrifugation under biological conditions to improve cell viability for more accurate results in downstream applications like cell cultivation. Active heating guarantees high temperature accuracy during the entire centrifugation cycle. 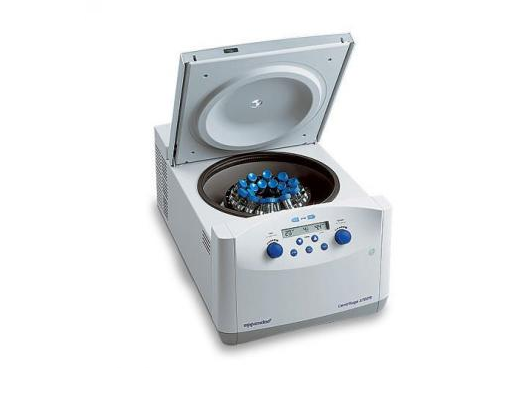 The refrigerated Centrifuge 5702 R is a compact general purpose, low speed centrifuge used for heat-sensitive samples. 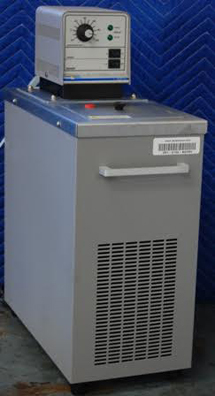 It is ideal for low- to mid-throughput clinical research and cell culture labs. 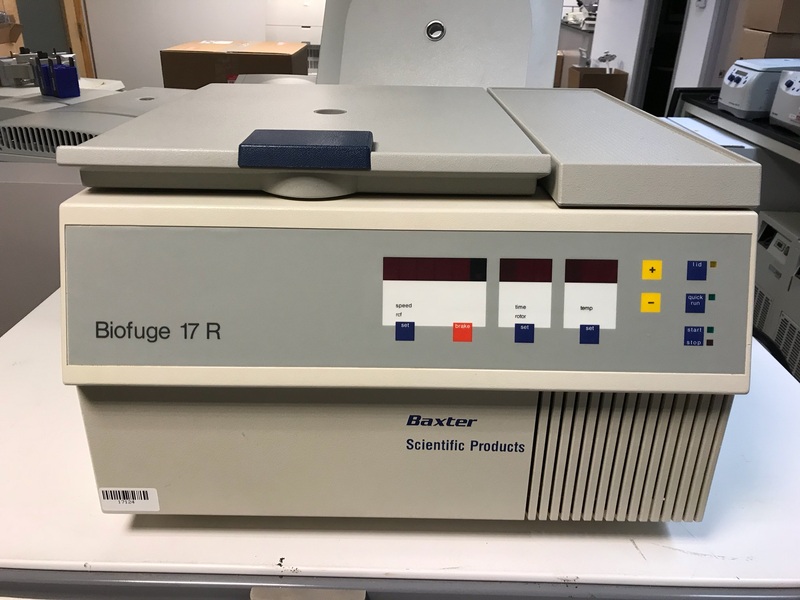 This centrifuge also provides 6 rotor options to accommodate different tubes.This centrifuge also features a FastTemp function which allows for fast pre-cooling. 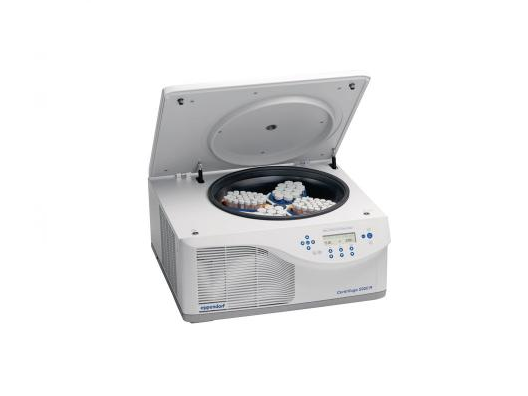 The refrigerated Centrifuge 5810 R is ideal for medium to high throughput applications. Its compact footprint design combines both versatility and capacity for tubes and plates. With its new rotor generation the capacity reaches a maximum 4 x 750 mL ( or max. 28 x 50 mL/56 x 15 mL). 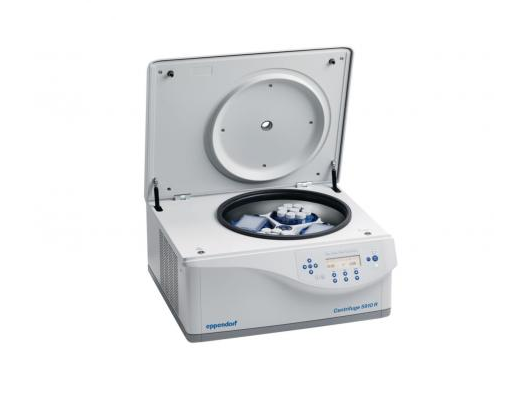 This centrifuge also features a FastTemp function which allows for fast pre-cooling. 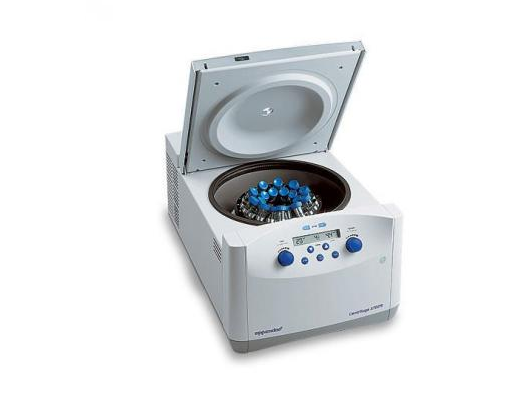 The refrigerated Centrifuge 5910 R features a high capacity of up to 4 x 750mL and extraordinary versatility. Its main swing-bucket rotor is capable of holding both conical tubes and plates, which saves time and improves handling for the user. 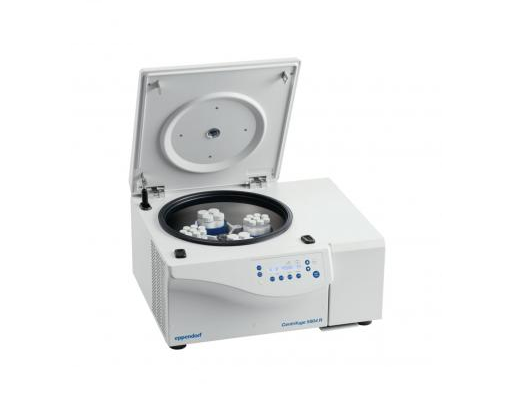 This centrifuge also features a FastTemp pro function which allows for programmable pre-cooling according to time and date. 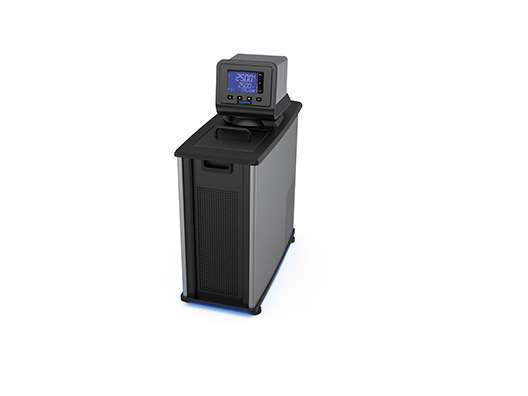 The refrigerated Centrifuge 5920 R is a compact and ergonomic system that delivers a high capacity of up to 4 x 1,000 mL. 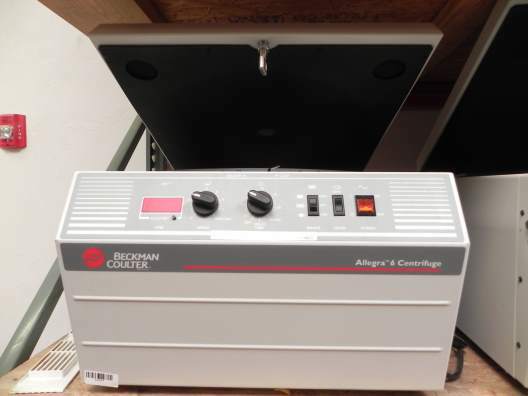 It is designed for high throughput applications. 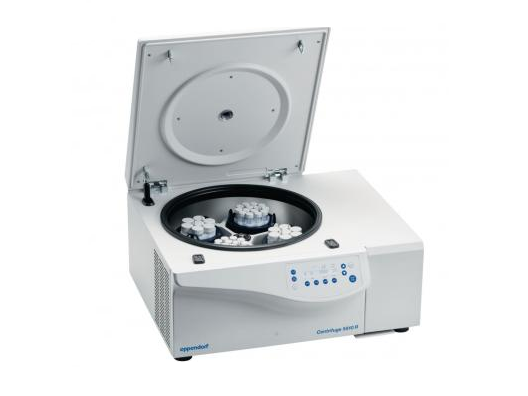 This centrifuge also features a FastTemp function which allows for fast pre-cooling. Designed to separate components by generation of Relative Centrifugal Force. It is able to run containers filled with chemicals, environmental samples, human and nonhuman body samples.